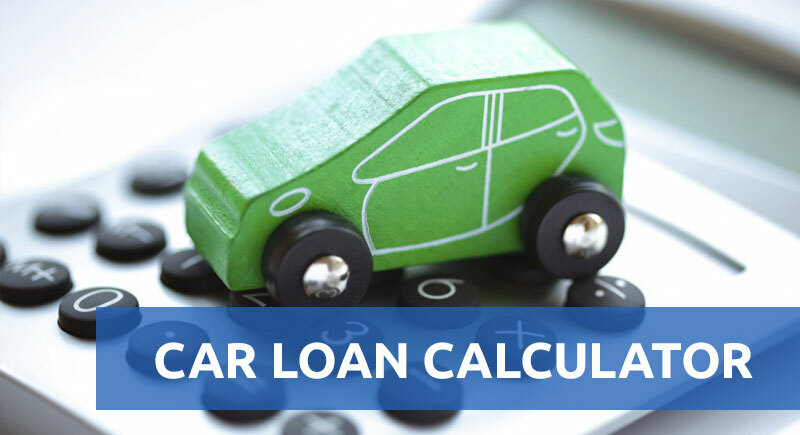 Local Car Loans offer a professional service for financing motor vehicles. We arrange Personal Car Loans all throughout Queensland and also interstate. With over 30 banks and finance companies, we are sure to get the right loan for you. Local Car Loans finds the best financial solution for your situation hence giving you the best possible deal. We think outside the square and understand that everyone's situation can be different. With over 15 years' experience, you're sure to receive the best results and service to match. We know that your time is precious so we do all the running around for you. 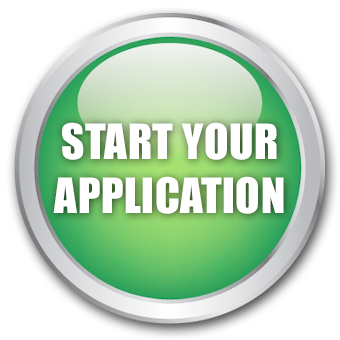 We offer a streamlined process that keeps you informed and up to date with the progress of your application and most approvals happening the same day and sometimes even being able to complete Settlement on the same day. We want you driving your new car sooner too! For car finance in Queensland, we can't be beaten! Local Car Loans can assure each client of the quickest turnaround and the best service. Contact us now and we'll get things started for you! © 2019 - Local Car Loans. All rights reserved.